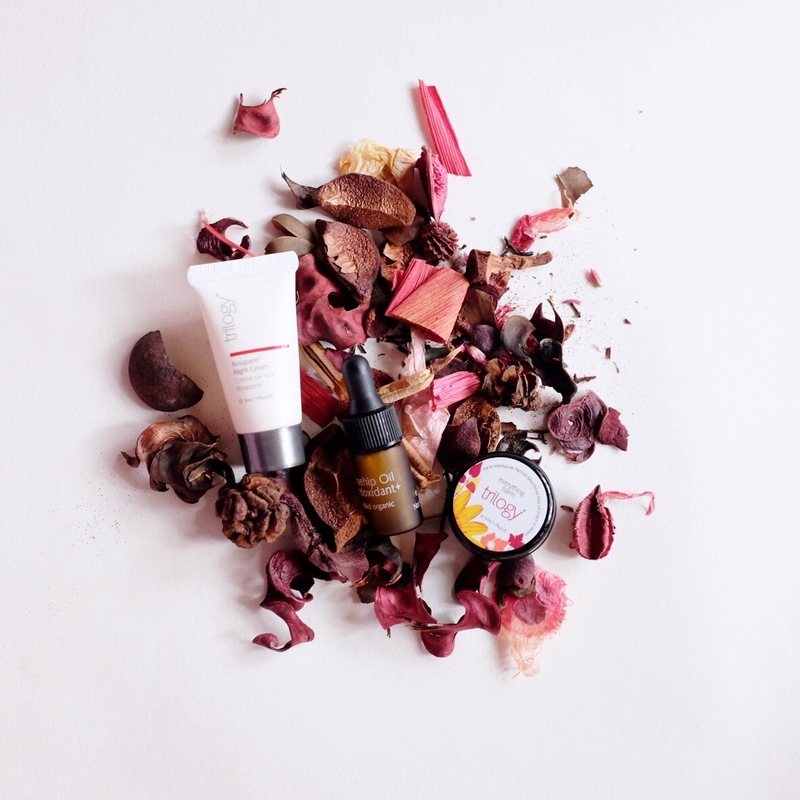 Amidst being a new player in the skincare industry, Goodness curated small selection of products have gain many strong followers because their products are inexpensive and exceed the expectation in terms of performance versus price. 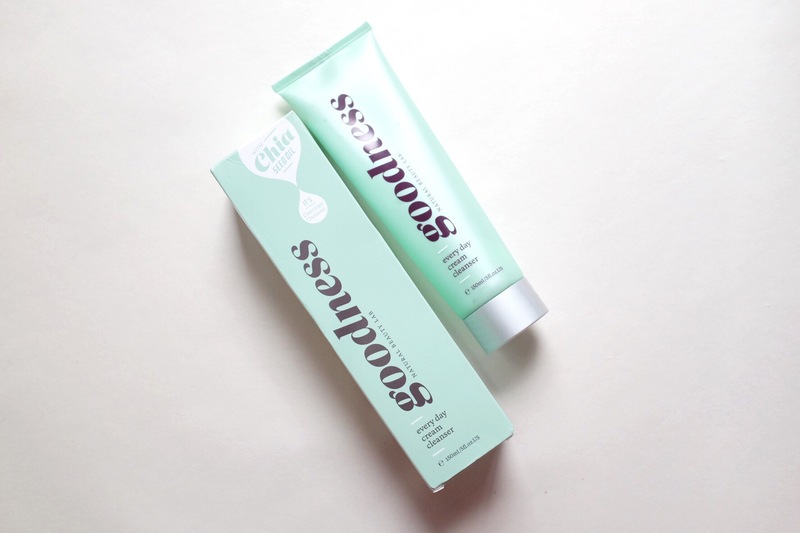 The first product that I got from this brand was their Chia Seed Oil, which is the centre piece of their star ingredients. I was blown away by how good the texture are and result on my skin by merely only paying AUD 20 for this oil. I was pretty curious about the rest of the range, but moisturiser is not in my option of to-buy list because it will take sometime to finish. So I snatched the Goodness Every Day Cream Cleanser instead. It’s priced for AUD 16.99 for 150 ml! First of all, I love the simple packaging with just a hint of tongue-in-cheek marketing gimmick in the way they presented the information on the packaging. If you’re into jamu slash spa-like scent, you’ll love Hallelujah Cleanser! I started with one little starter pack of Antipodes skincare and it’s now spiralling out of control. I don’t think I will come across a product from this brand that I will not love. But I haven’t tried everything, so there’s still 50% chance that I might find something that I don’t like. But now is the time to talk about yet another product that I love. The product that I’m going to review today is the Antipodes Hallelujah Lime & Patchouli Cleanser. I got this from Benscrub and it retails for Rp 549,000. This is a PR sample that I got from the lovely Ben, but I have to pick the product that I want so I don’t end up with a product that is not suited for my skin or I don’t like. Perfect arrangement. Trilogy Rosehip Oil is my first love when it comes to facial oil. Not a day goes by that I thank Lena for introducing me to this wonderful concoction of Rosa Canina Seeds oil – in other word, the wonderful Rosehip oil. Trilogy is my go to brand for anything Rosehip related. Back in the days this is quite a famous brand because it has the endorsement of celebrities. Upon trying this product, I can see why those celebrities put their sign of approval in this brand because it’s really that good. What does Rosehip oil do? It helps to heal scar, which means if you have any nasty scar from post acne battle, this will help significantly. It makes your skin appear brighter but I think this is due to your skin condition to be at its good condition and well hydrated so all in all it appears more radiant. Also, it makes your skin feel plumper. During my skin detox, I used products from Trilogy because they work and they don’t have complicated ingredient list. It’s a tight-knit lot that works effectively with each other. Cleansers are the easiest to review because you could tell immediately whether you’re going to love or hate that certain cleanser. Plus you could place whether it’s a first or second cleanser from the get go. Take for instance this Frank Body Creamy Face Cleanser (the brand name is a bit misleading, I know! ), I immediately knew from the first time I applied this into my face that this is going to be a nice second cleanser or a morning cleanser. 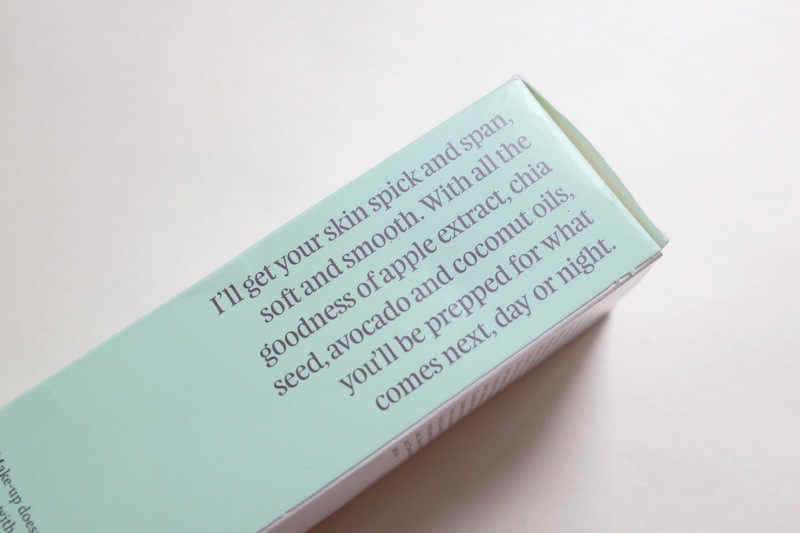 The brand Frank Body is an Australian brand that is famous for its coffee scrub product. They’ve expanded since their initial success with the coffee scrub to facial products: cleanser, scrub and moisturizer. I picked a cleanser to get acquainted with this brand because it’s the easiest. Frank Body is a brand that centre around the usage of coffee as its main ingredients. Whether it’s natural or not is something that I’m still unsure about but hey they’re not laden with chemical. Not that I shy away from skincare with chemical, but perhaps this could be a deciding factor for someone out there. 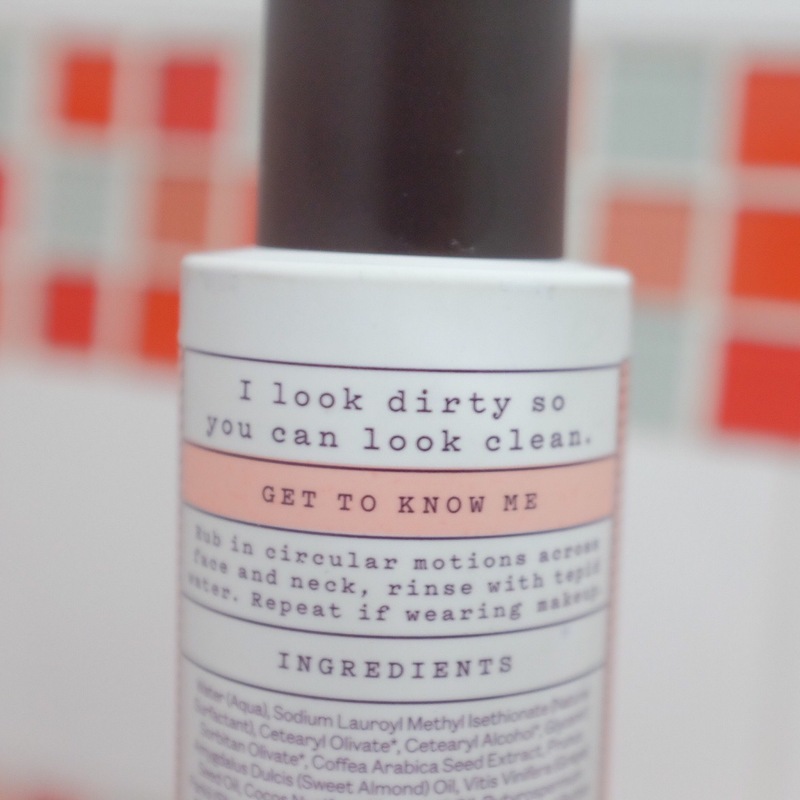 The cleanser bottle itself have this catchy line at the back of the bottle “I look dirty so you can look clean”, compared to another muddy looking cleanser that I’ve tried from another brand, such as Glamglow, this is only muddy looking because of the colour. I got this from Benscrub for IDR 379,000, which is pretty reasonable considering it’s 180ml in size. Quite a big bottle! Currently most of my cleansers are in the 100ml size and the price is quite similar. So pricewise, I’m pretty happy.